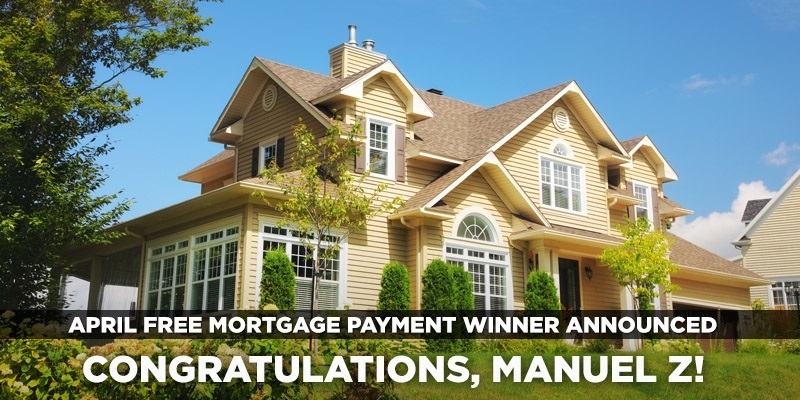 Our next free mortgage payment winner brings a new light to the old saying, “April showers bring May flowers.” After 2 years on the hunt for the perfect home and the right lender, Manuel Z. started the work in April, and Platinum brought the results in May. 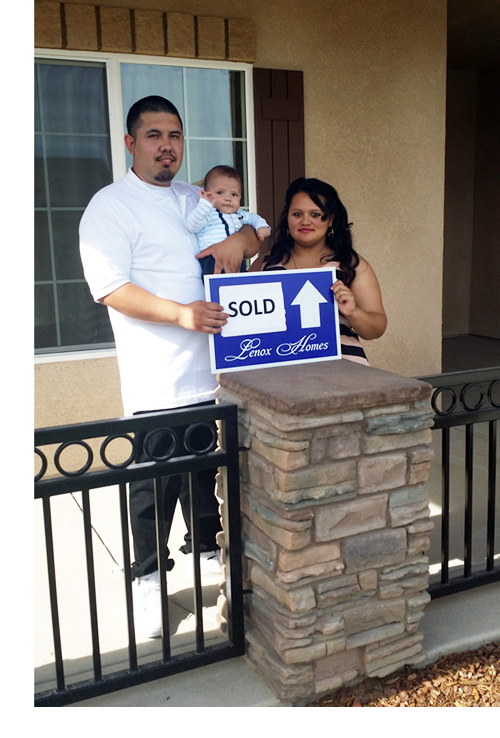 Manuel Z. found a brand new home built by Lenox Homes in central California. 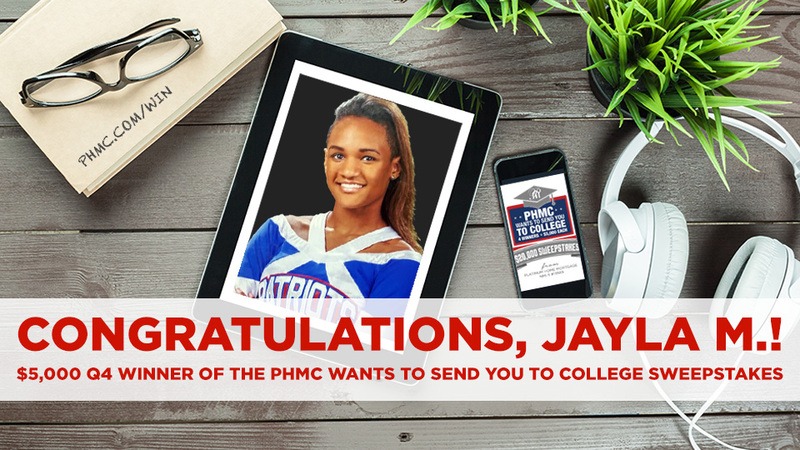 He was connected with Platinum Home Mortgage’s, Cynthia Ornelas, who was able to finish what he had started. May closings, you’re next. Your game starts today, June 1st, 2015, and you have all month to become the next possible winner. 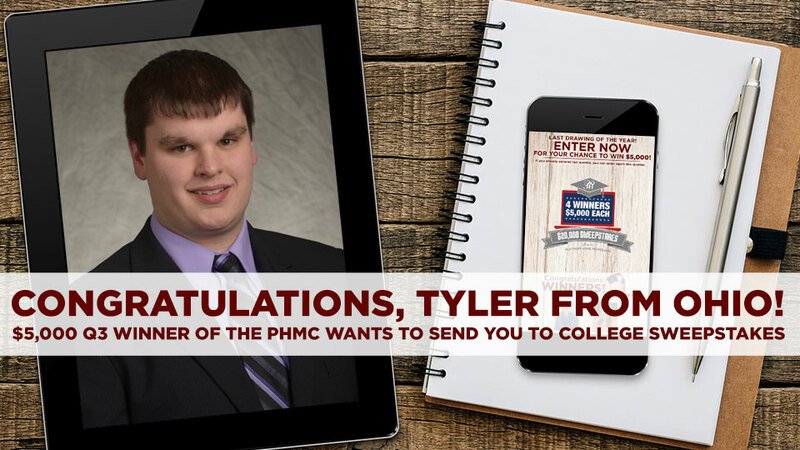 Enter here to start your contest. 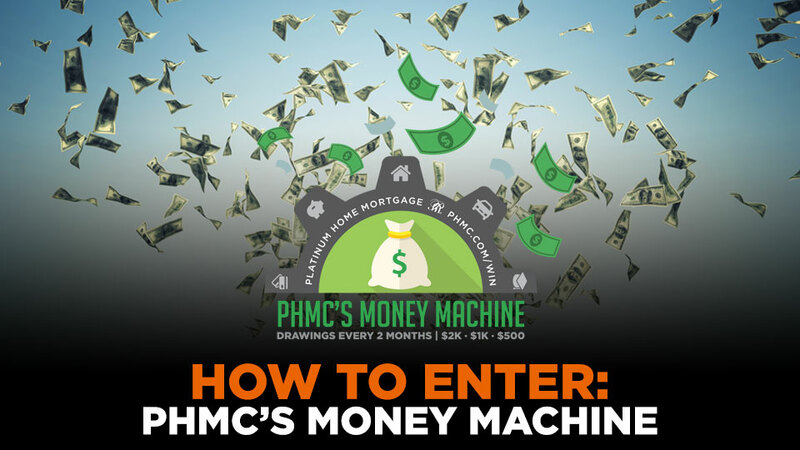 Remember: the more you participate, the better your chance at winning. Good luck! Congrats to Manuel! Thanks for posting. I super love that old saying.